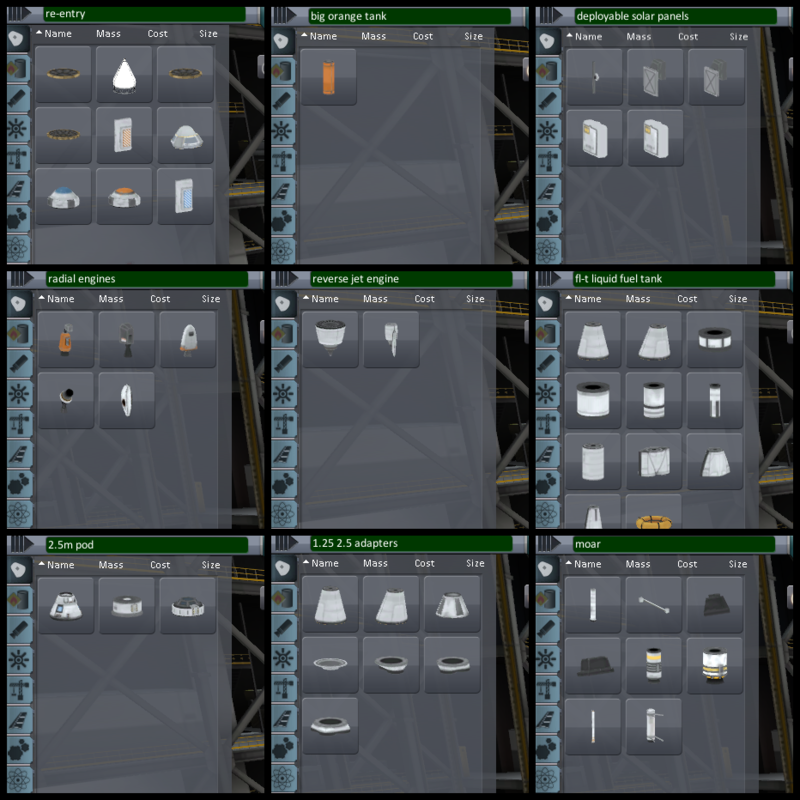 Kerbal Space Program 1.1 Hype Train Thread. Please note, the reaction image rule is suspended for this thread, please keep all reaction images within the carriages at all times and enjoy your ride! - sal_vager. 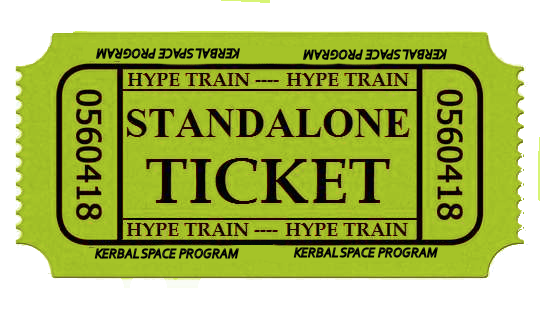 The Hype Train has waited a while in storage in the time since 1.0 (the short slow ride for 1.0.5 notwithstanding) and has left the Experimentals station on the rail-guided trek towards the Release Station. Along the way however, we will be letting some passengers off at Mexichype City to join Squad and the Experimentals team in public testing of the pre-release. THE PRE-RELEASE IS NOT THE RELEASE. It will not be very fun to play. It is meant for Squad to simply have a much larger experimentals testing group. It will probably break mods, saves, and hearts. Only use the Pre-Release if you want to help Squad finish the update, do not use the pre-release if you want to play the update. *Well, to be more precise, the Pre-Release Station has arrived at us. 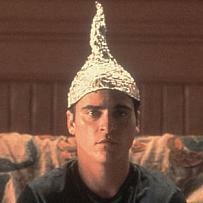 Because we still have to get to the full release station in a few weeks, we can't just stop the train. 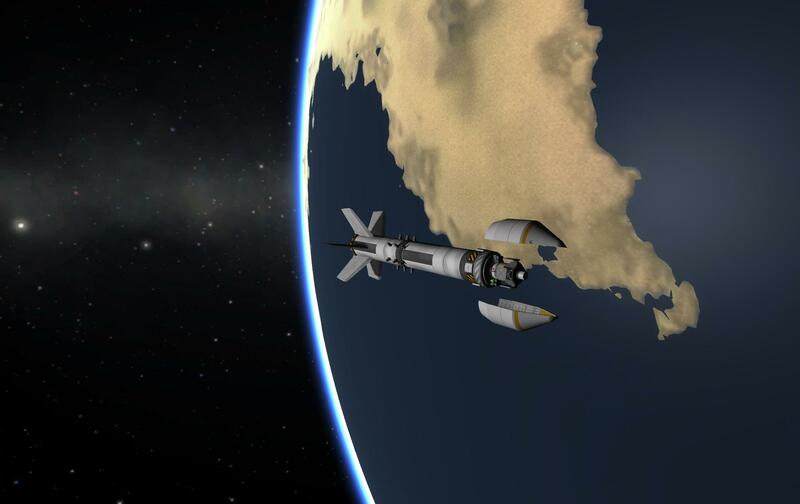 So the station comes to us, cancelling out our relative velocity and using some of our hype power. The train is travelling much more slowly now, but that's fine. Anyone with a Steam-Power disembarking pass can get off the station, being careful not to be thrown out into the metaspace winds at Plaid Factor 5. 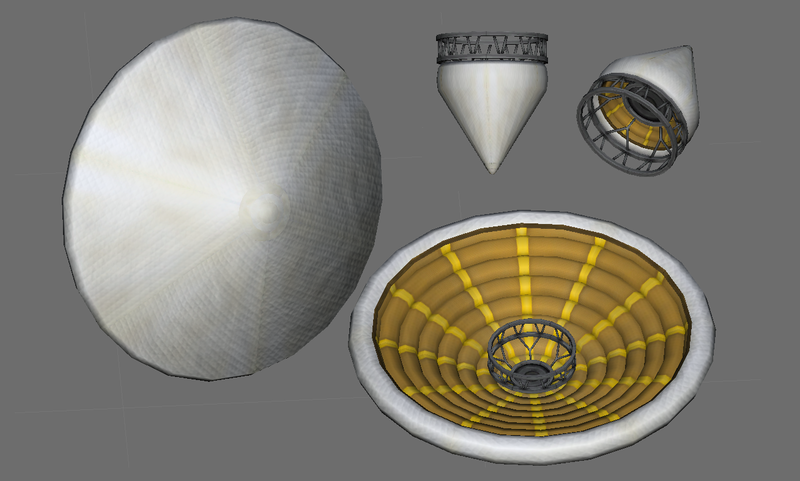 The Hype Train is accelerating much faster thanks to the latest Squadcast, which is showing KSP v1.1 Experimentals. We are passing 10 kilometers per second, and will very soon leave Space Normal and go to Metaspace, the best kind of space. We are now in Metaspace: The Best Kind of Space. We are approaching Ludicrous speed now. I'm not sure if the term "overdrive" makes sense for steam engines, but if it did, then we'd be in overdrive. Anyone who uses Comic Sans will be fined and a repeated offense will result in the train slowing down by 1000 kilometers per second, or 1000 km/s per word if it's rainbow-colored. Rule number one of Hype Train Passenger Etiquette: Don't upset the Hype Train Driver. He controls the steam regulator which controls the speed of the train. Rule number two of Hype Train Passenger Etiquette: I hate Comic Sans. The Hype Train Is a Fast Train for Sure. The KSP 1.1 update will mainly be the Unity 5 update, an endeavor which has lasted the past 11 months to finally be nearly ready. It has taken a while and we are all very excited to have a new full release again. And maybe more that I've forgotten. And with kraken's nonhatred, we're off! FIRST CLASS HYPE HERE WE COME! Jumping in. Been walking around that train since 1.0. 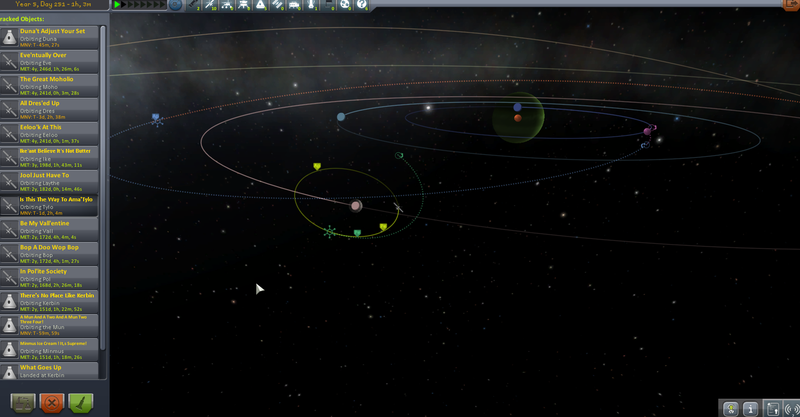 Excellent timing I must say... my KSP interest just started to go downhill. I noticed the all too familiar symptom of playing dozens of one afternoon indie games instead of continuing my career. I'm very, very hyped for the UI rewrite! If there's no billet for a 'Keeper of the Duct Tape' then I'll just buy a normal first-class all-hype no-jumping-off-at-Mexichype-City ticket please. Happy landings training driving engineering train ride! Regarding the feature list, my top men are telling me there are rumors of 64 bit, an update physics engine and general performance improvements. Not a moment too soon. Sign me up! Boarding early to grab a pint in the diner. I'd like a ticket as well! Also, this may be an interesting ride, to say the least. A huge dump of media not a couple days, but two weeks before release. Also Gregrox, mind adding this gif of the new landing gear to the OP? I don't think they have been pushed back to an update after 1.1. The Hype Train is boarding? I'm in! According to @NathanKell the thermal system now has very very little overhead, which will directly influence part count related lag. How much, I'm not sure, but it's an improvement. One of many, hopefully. Today is the last day for it to appear on Steam, correct? They mentioned at the end of week, but I doubt they will work on Saturday. 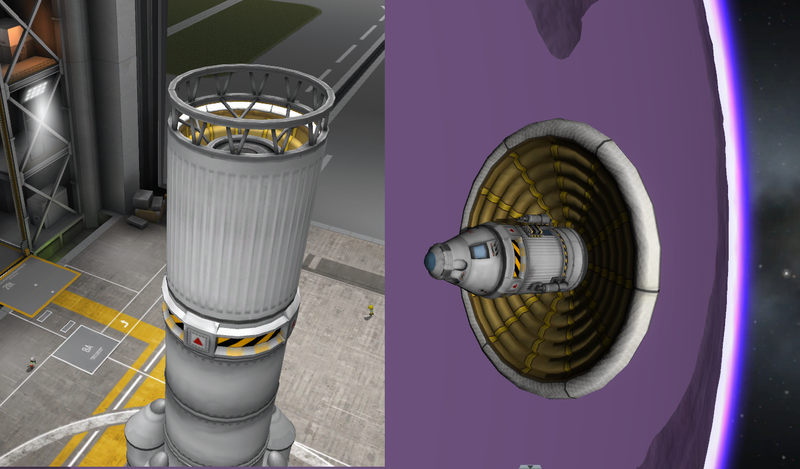 Is the odd part shading on the parts related to any of the 1.1 changes? Devnote Tuesday - "Unless something incredible comes up this week we’ll be entering experimental testing later this week"